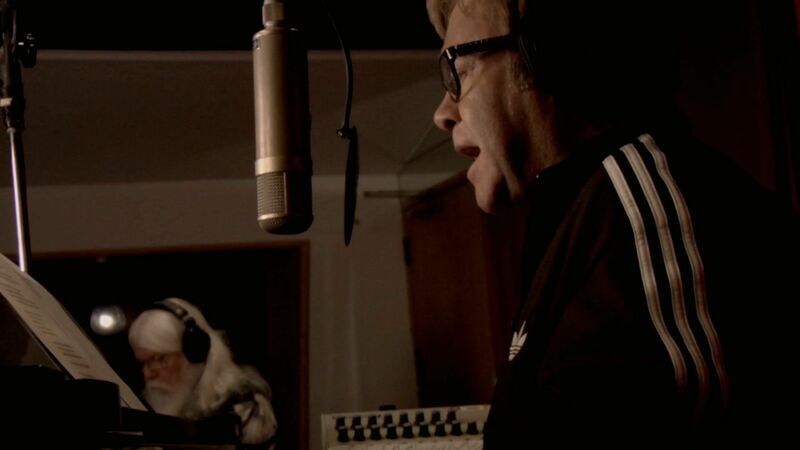 Cameron explores 20 songs with Elton John that encapsulate his legendary career in this Rolling Stone article from this past October. 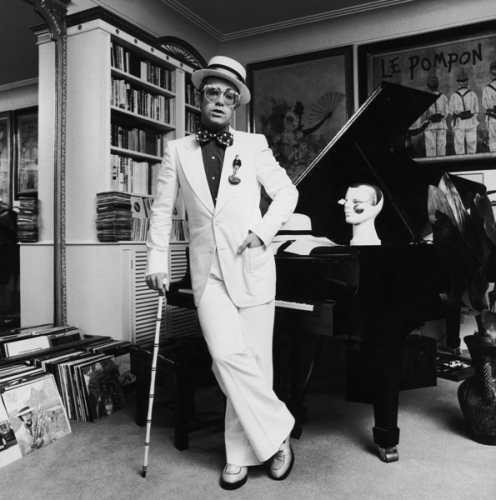 It’s morning in Las Vegas, and sunlight fills the condo that serves as Elton John’s home during his latest run of shows at Caesars Palace, part of the residency known as “The Million Dollar Piano.” Wearing a white terry-cloth robe, he moves to the stereo system like an athlete, arms swinging crisply at his sides. 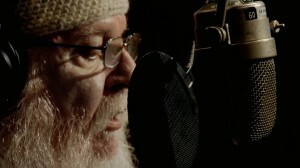 Soon, he’s locked and loaded his latest album, The Diving Board. Many who’ve just spent the past year and a half working on arecording might then leave the room, allowing the listener his own experience. Not Elton John. He sits down on a small sofa in front of the speakers, closes his eyes and listens along with you. And yes, it’s loud. Cameron shared his Greatest Rock Movies Ever with Premiere magazine back in March, 2004. With recent docs like The Swell Season and new films such as Inside Llewyn Davis coming out soon, it might be time to revisit, but let’s check it out. 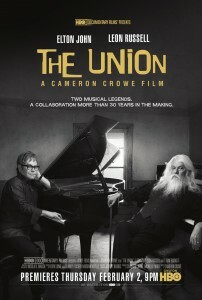 The wait is over in North America as HBO will debut Cameron’s documentary, The Union tonight at 9pm (EST/PST). 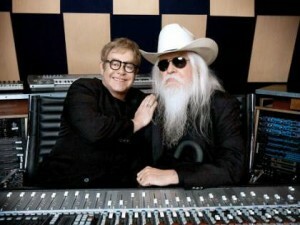 This behind the scenes film follows the reunion and collaboration of Elton John and Leon Russell. Let us know what you think. Cameron chats about The Union in this video interview. Topics include the origin of the documentary, the magic of capturing Elton John and Leon Russell in the studio and much more. 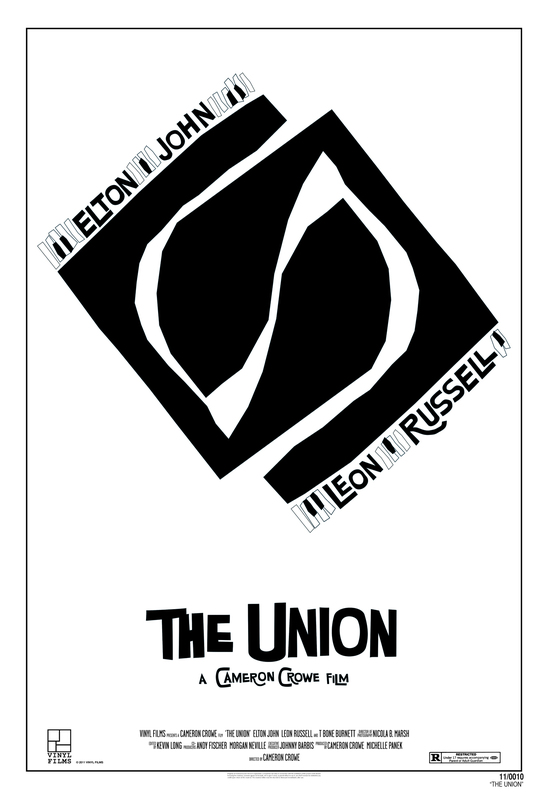 The Union will debut Thursday, February 2nd at 9pm (EST/PST) exclusively on HBO. The Union: HBO Debut Set For February 2nd! The Union will make its HBO debut on Thursday, February 2nd . This behind the scenes look at the historical collaboration between Elton John and Leon Russell will run on HBO throughout the month. 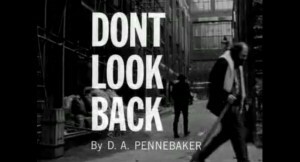 To celebrate, here’s a few never before seen stills from the film. Inquire Within: Missing “Mandalay Again”? 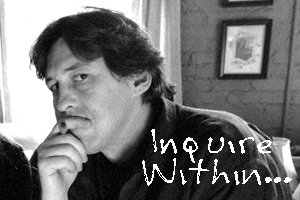 Welcome to another edition of Inquire Within… Through your submissions, Cameron will answer your questions in his own words. The goal is to have a new question and answer posting every week or two leading up to the releases of Pearl Jam Twenty and We Bought a Zoo this fall and The Union early next year. The Union doc debuts on HBO in January.